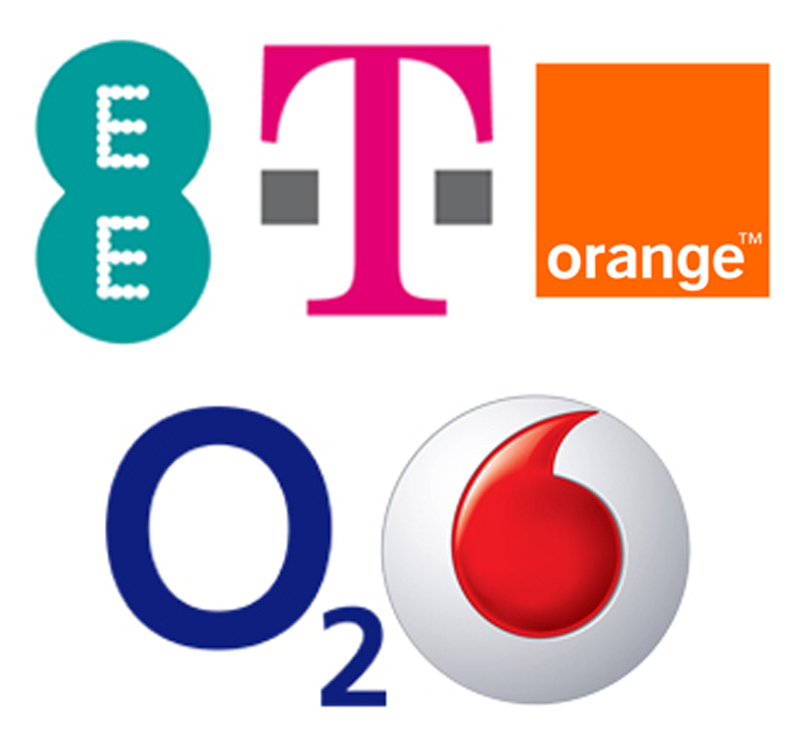 This week we have some incredible price drops with the BB 9230 at £24.99. 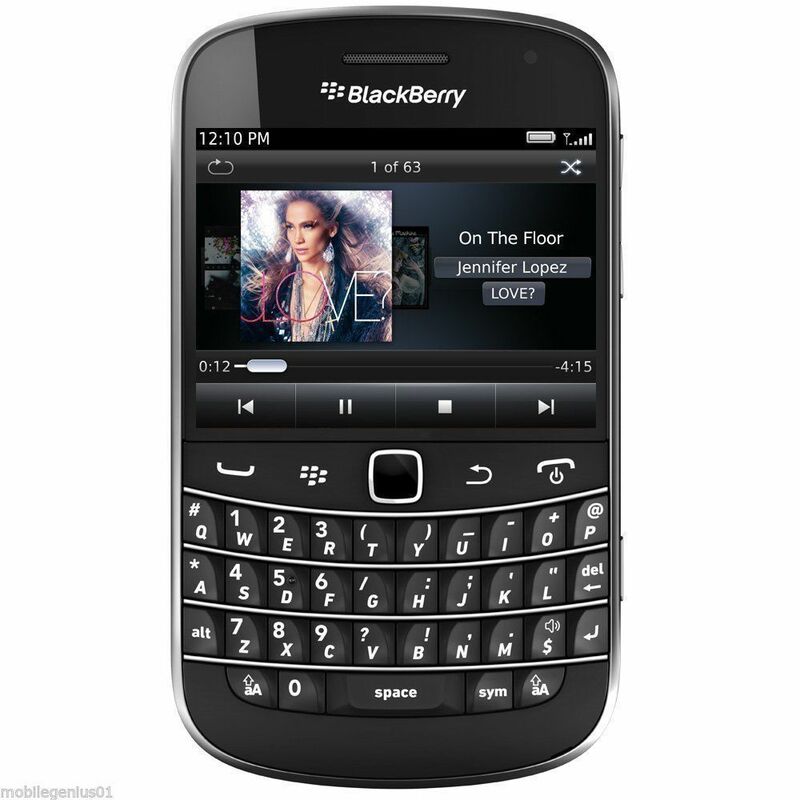 The BB9900 at £55.99 which will sell out and we are not getting these back in. 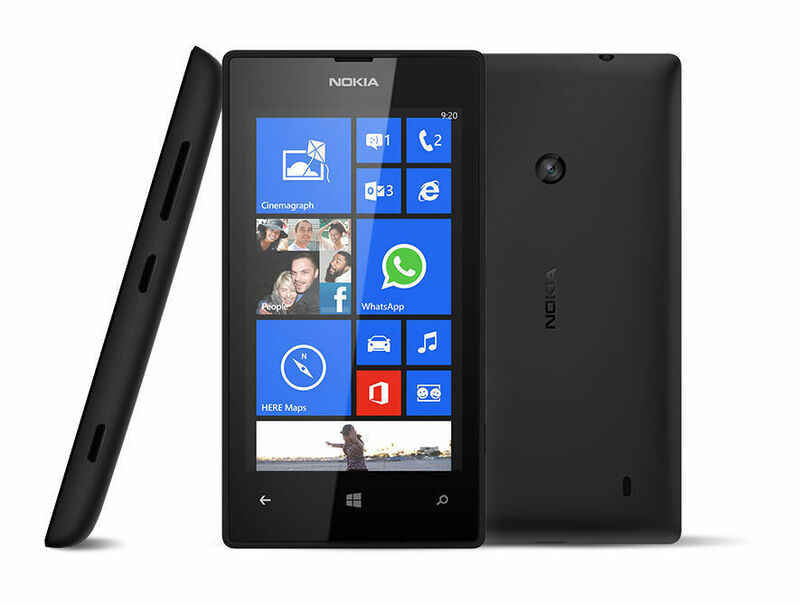 Then from Nokia we have the 520 which is now down to £49.99. 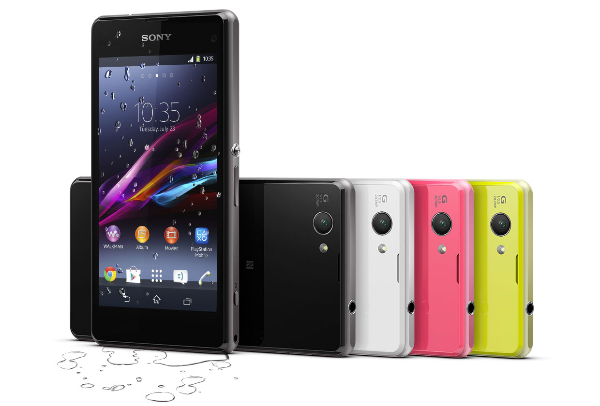 The finally from Sony our ever diverse range of Xperia Z1’s from £144.99. 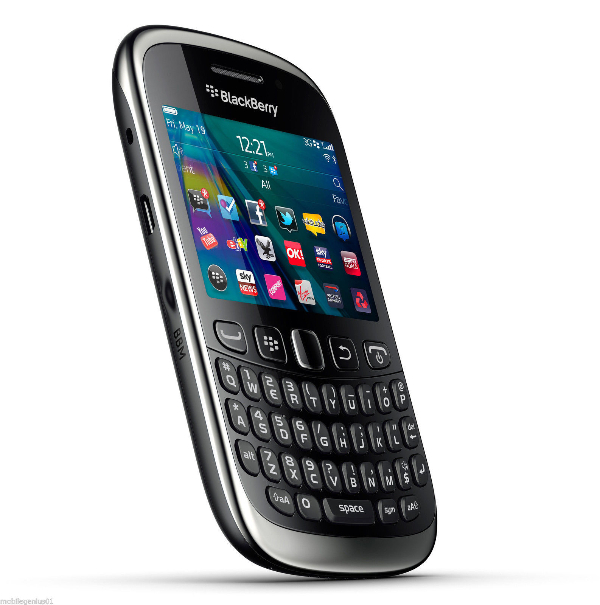 The BB Curve 9320 is down to £24.99 a permanent price move after the 9360 flew out last week. The stylish and touchscreen BB9900 has been price dropped to £55.99, these are going to sell out and we do not plan to replace. So purchase quick! This is a feature rich smartphone Digital Lenses, Super-sensitive screen, Nokia Mix Radio, Free HERE Maps, Dual Core Processor, 4″ Display & 5MP Camera.